1.Perfect for St.Patrick’s Day, Birthday Parties & Everyday Fun! 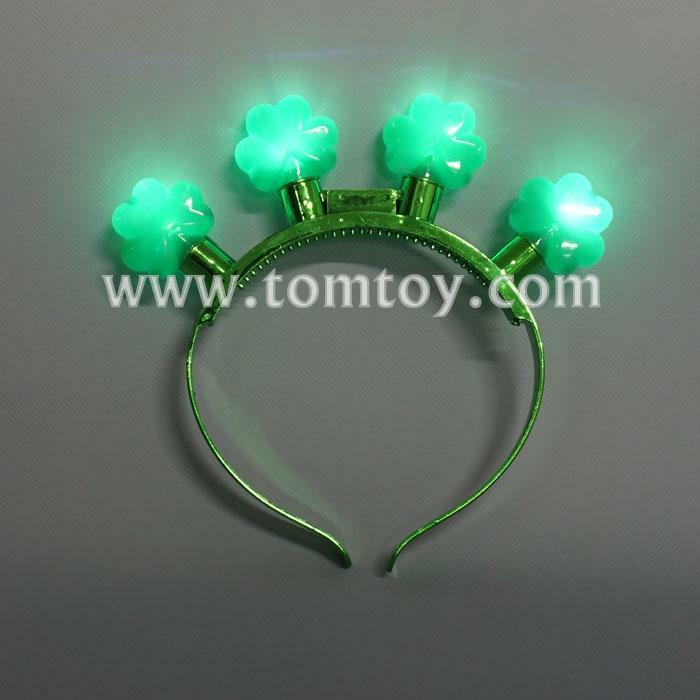 2.Each Shamrock has one white LED. 4.One piece comes with one polybag.